Baby Bardi has arrived! 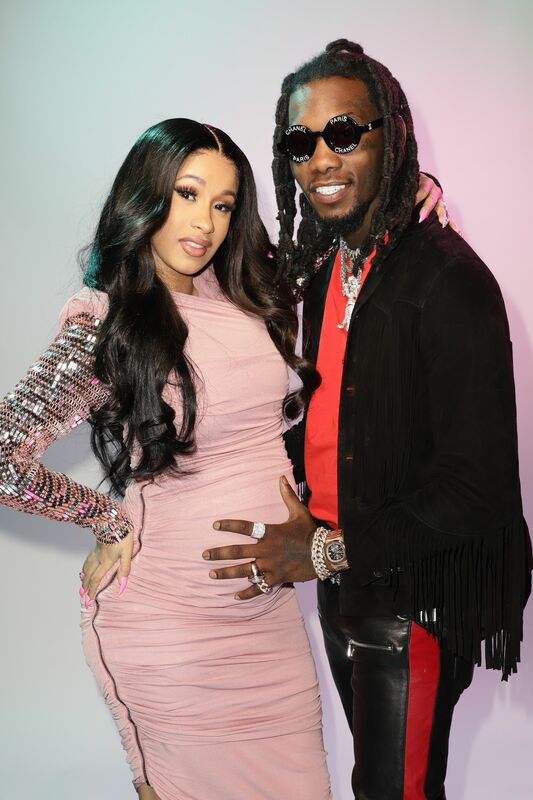 Cardi B has announced the birth of her first child with (secret) husband Offset, revealing her daughter’s gloriously on-brand name. Please welcome to the world Kulture Kiari Cephus, born on Tuesday. KULTURE! As in, for the culture. As in, the name of her daddy’s last two albums with Migos. As in, so kultured your fave could never. As in, “do it for the Kulture, they gon’ bite like vultures.” As in, wow, we really don’t deserve these two. Mazel! Can you guess what currency is the highest in the world?